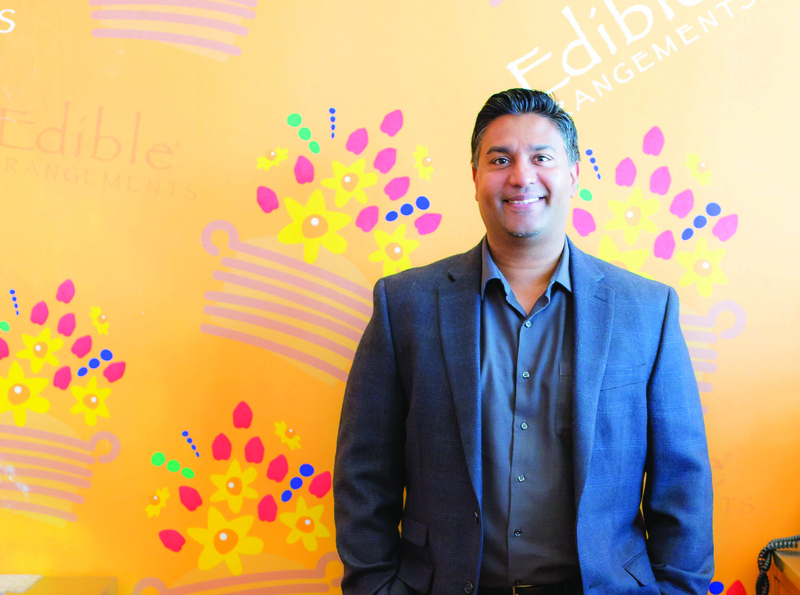 Edible Arrangements fit exactly what Mo Nadeem Gafoor was looking for in a franchise. The brand had name recognition and the product was something he always enjoyed. After working with Funding Solutions to set things in motion to start his franchise, he needed financing to complete his dream. That’s when he was referred to Stearns Bank. Mo has always valued honesty and solid communication in any financial relationship he’s been in. Stearns definitely exceeded his expectations. “Open and easy communication is what any small business owner wants,” Mo said. “I’ve never had any issues with communication with Stearns. They ask the right questions and they are very easy to approach. “Stearns Bank always followed up on things – they were fantastic. The paperwork moved quickly. It was great." Mo is looking at starting another Edible Arrangements location in the future, and may enter into another franchise if the timing is right. He wouldn’t hesitate working with Stearns Bank again.